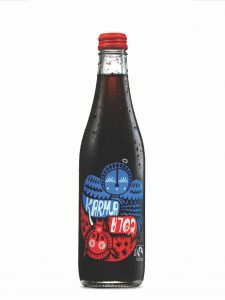 Rola Wala | WHY Karma Cola? 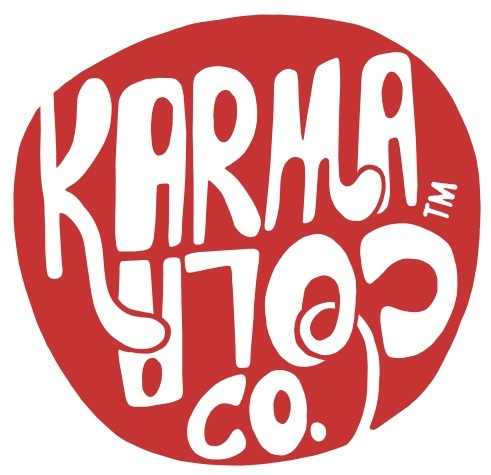 Karma Cola began with the thought that if the world consumes over a million cola drinks a minute (which, scarily, is true) it was about time we made one that did some good from its original ingredient – cola nut. 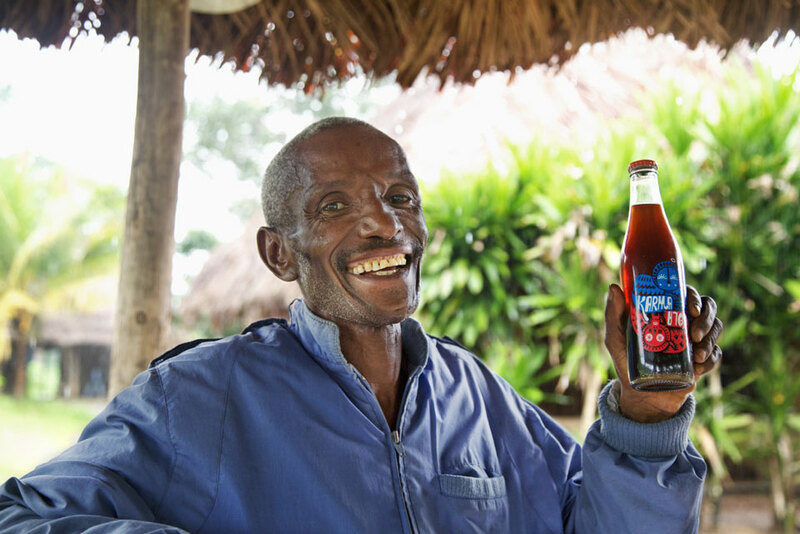 In Africa, cola nut has huge symbolic meaning – it’s used in marriage ceremonies, to ease hunger and plays an important spiritual role. But in the western world, most people have no idea that cola actually grows on trees. 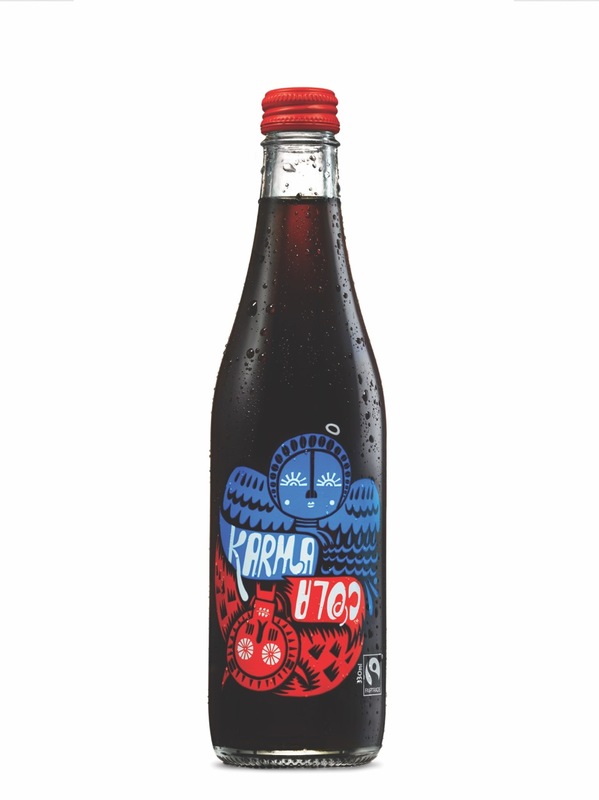 Karma Cola is a Fairtrade and organic soft drink with a purpose: to directly improve the lives of people in Sierra Leone who originally discovered cola nut and still use it everyday for wellbeing and to celebrate friendship.  Every time you buy a bottle, money goes back to these communities, to help with education, trade and infrastructure. 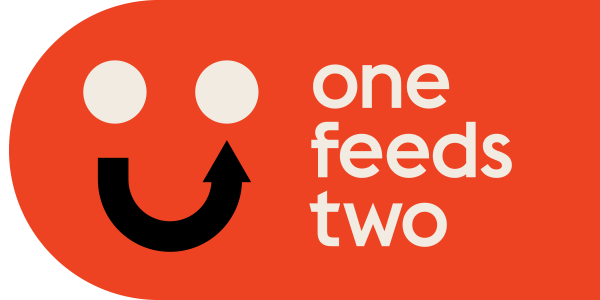 Funds raised helped during the Ebola crisis too.